James is an enthusiastic and knowledgeable sales agent specialising in the CBD, Southbank & St Kilda Road areas. With a genuine nature and refreshing attitude, James demonstrates a willingness to go above and beyond for all of his clients, communicating through every step of the process. Results focused and keen to achieve, he has an instinctive drive to achieve the best possible outcome. 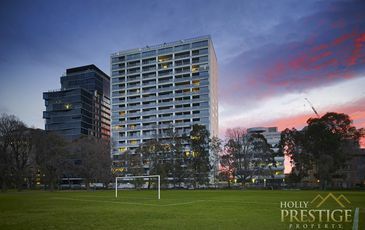 Having studied at Wesley College on St Kilda Road, James has an in-depth knowledge of the local area and can speak authoritatively on the many benefits of inner urban living. James has had his eye on real estate from an early age and that passion for property is shown in his practice. In his downtime he enjoys rowing on the Yarra, hitting the gym, catching up with friends and family and the readings of John McGrath & Peter Wargent.